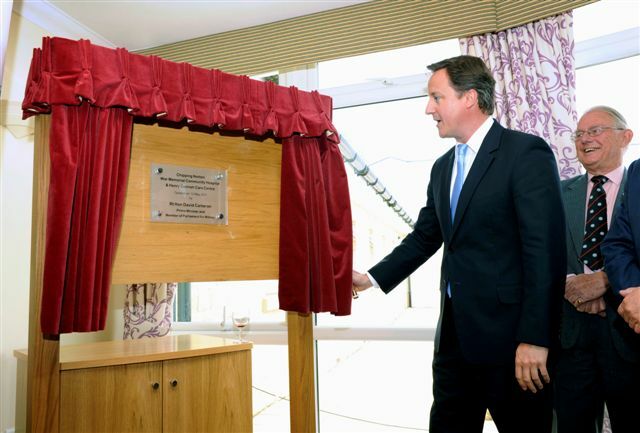 This month saw Prime Minister and our local MP David Cameron unveil a plaque at Chipping Norton’s new hospital and Henry Cornish Care Centre. He was joined by staff, residents, and official guests. 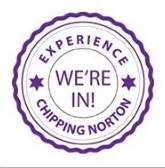 The ‘VIP’ guest arrangements had been kept under wraps with no major press invited – but Chippy News was invited to come as the PM had seen our previous features about Chippy Babes, the Hospital and care home. Mr Cameron was given a 45-minute tour making a point of talking to all staff, residents and patients, including a mother who had given birth only 30 minutes before he arrived. As he said later, the PM was probably the last person the new mum wanted to meet! He said he was delighted with the new facilities after many years and snags along the way, but this was a terrific example of how rural towns could act as the focus for local community services. For more on this story, look out for the June edition of Chippy News, which will be published on Tuesday 31 May.